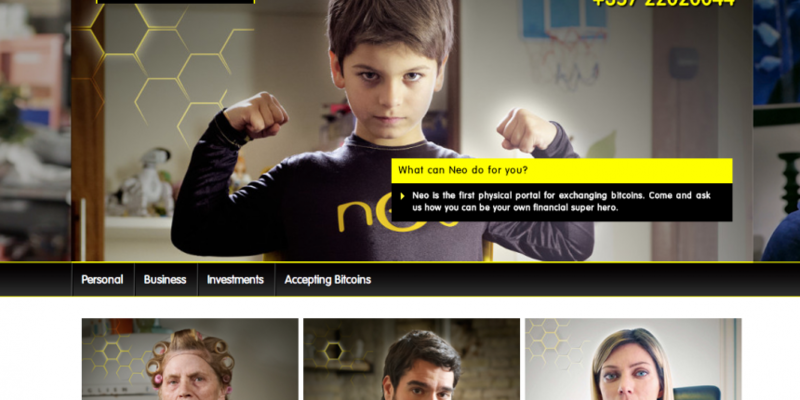 Danny Brewster, founder and CEO of Cyprus-based bitcoin depositary institution Neo and payment service Bee (known collectively as Neo & Bee), is now wanted by domestic law enforcement officials. The Cyprus Mail reported that an arrest warrent has been issued for Brewster, who earlier this month was reportedly accused of defrauding customers. The embattled CEO has been named as a “person of interest” in an investigation of the troubled Cyprus-based bitcoin savings and payment network, and three formal fraud charges have been filed against Brewster, law enforcement sources told the media outlet. Police may also issue a European warrant for Brewster’s arrest. Neo & Bee is at the center of a growing controversy after its CEO abruptly departed the country earlier this month, reportedly seeking investment to keep the company afloat. Brewster, however, indicated that he would not return following allegations that threats were targeted at his daughter. The statements by Brewster followed allegations from two customers that they paid €15,000 and €20,000, respectively, for bitcoins they never received. Problems for Neo & Bee first began when questions regarding the company’s solvency were first raised earlier this month. Neo & Bee first opened to a good deal of enthusiasm in the community, with some commentators hailing the opening of the bank-like company as a step forward for popular acceptance of digital currencies. These problems worsened when tradeable shares for LMB Holdings, the company that owns Neo & Bee, plunged in value on the Havelock Investment exchange. Brewster, whose exact location is unknown, has said in the past that he plans to sell his equity in the company. It remains unclear whether or not the arrest warrant will change the calculus of any sale of his stake.